For this session we are delighted to be joined by Iris van der Tuin. We will be reading a text written by the philosopher Susanne K. Langer, from her book Feeling and Form. We ask that those interested in joining please reserve a spot by sending an email to platformtm@gmail.com. We will also provide you with a copy of the text. Iris van der Tuin is Associate Professor of Liberal Arts and Sciences at Utrecht University, the Netherlands (Department of Philosophy and Religious Studies). She chairs the COST Action New Materialism: Networking European Scholarship on ‘How Matter Comes to Matter’ (2014-18). 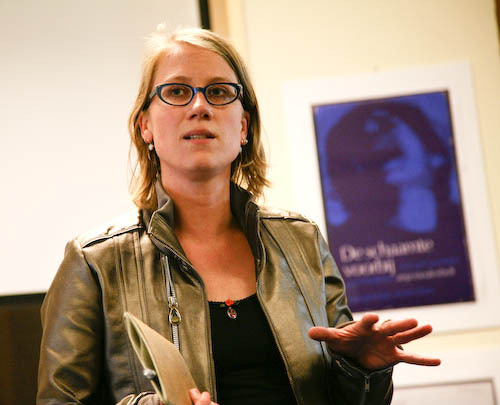 Until March 1, 2015 she was Associate Professor of Gender Studies and Philosophy of Science at Utrecht University (Department of Media and Culture Studies). In 2011-12 she was visiting scholar in the Department of the History of Science, Harvard University, the USA. Iris worked on the project ‘The Material Turn in the Humanities’ with an NWO Veni grant. She has edited Doing Gender in Media, Art and Culture (Routledge, 2009) with Rosemarie Buikema and wrote New Materialism: Interviews & Cartographies (Open Humanities Press, 2012) with Rick Dolphijn. Her work on feminist new materialism has appeared in among others Hypatia: A Journal of Feminist Philosophy, Australian Feminist Studies, European Journal of Women’s Studies, and Women’s Studies International Forum. Articles based on her Veni-research have appeared in History of the Human Sciences, Philosophy & Technology and Bergson and the Art of Immanence: Painting, Photography, Film (Eds. John Mullarkey en Charlotte de Mille, Edinburgh University Press, 2013). She has edited a special issue of Women: A Cultural Review on ‘Feminist Matters: The Politics of New Materialism’ with Peta Hinton and is editor of the book series New Materialisms of Edinburgh University Press with Rosi Braidotti and associate editor in chief of the Macmillan Interdisciplinary Handbooks: Gender. In 2015 her monograph Generational Feminist: New Materialist Introduction to a Generative Approach appeared with Lexington Books. We will be reading the text in relation to Iris’ own work on new materialism and feminist philosophy. 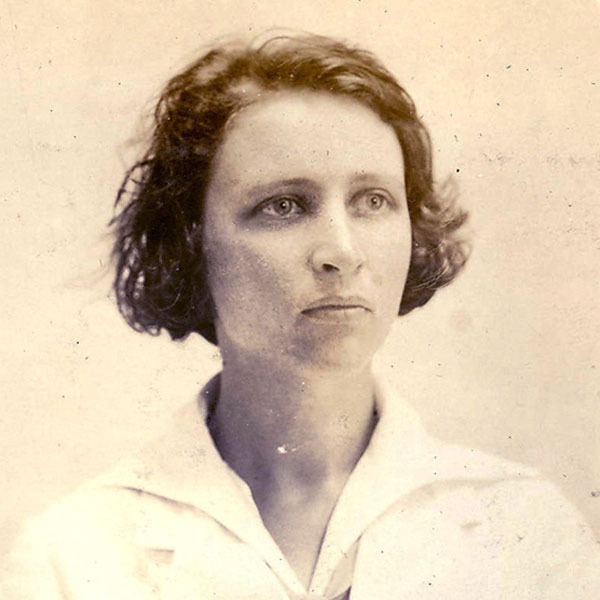 Langer was an american philosopher, and one of the first women to achieve an academic career in philosophy, and the first woman to be popularly and professionally recognized as an American philosopher. One of Langer’s aims was to sketch up a theory for all the arts. The human mind “is constantly carrying on a process of symbolic transformation of the experiential data that come to it” causing it to be a “veritable fountain of more or less spontaneous ideas”. She believed symbolism was central to philosophical thinking as it was at the heart of human knowing and understanding. She was also one of the first philosophers to deal with the concept of the virtual, and connected the concept to art. For her figuring out the space of an artwork by its creator was no less than building a virtual world. This world, as is recognized in affect theory today, is something external that exists materially, as a space of contemplation outside the human mind. We will be reading her 1977 text Feeling and Form, where Langer aims to reach the material force of art.